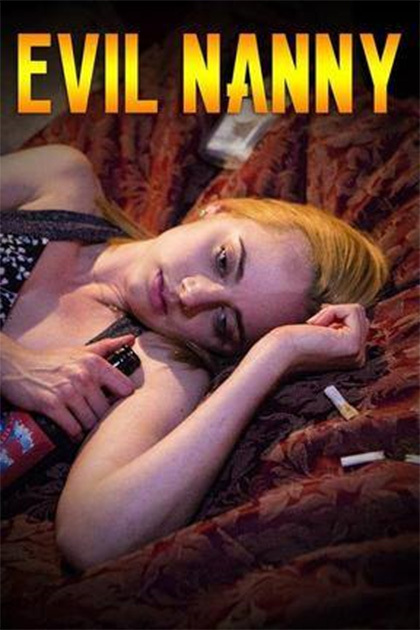 From the man who brought us Devil’s Domain (see my previous review), we now have a movie based on true events in Evil Nanny. One would think this is a cautionary tale of being careful who you leave your children with. Instead it’s more a nightmarish lesson in tenant law and watching who you let in your home. When a couple hires a live in Nanny, they didn’t know they were taking on a grifter they wouldn’t be able to easily evict. Evil Nanny successfully captures the frustrations a couple would endure in a hostile home takeover of such legalities. There were similarities to some early 90’s theatrical releases like Pacific Heights and Single White Female. The overall quality of the film is definitely lower budget but there was nothing glaringly unforgivable. While there were glimpses of a movie with better production, it too often reminded me of a Lifetime movie. While I tend to avoid such movies, this wasn't bad for such a genre.